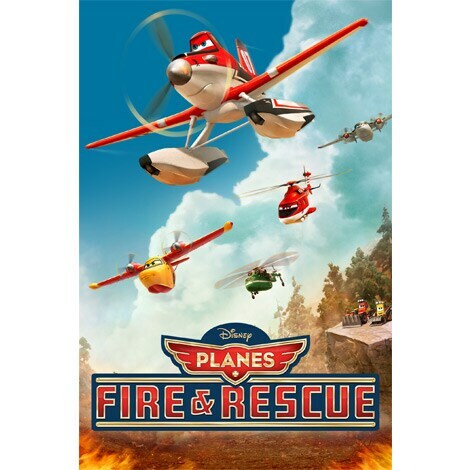 Forced to shift gears, Dusty trains with the Aerial Fire Fighters at Piston Peak Air Attack Base as a Single Engine Air Tanker. 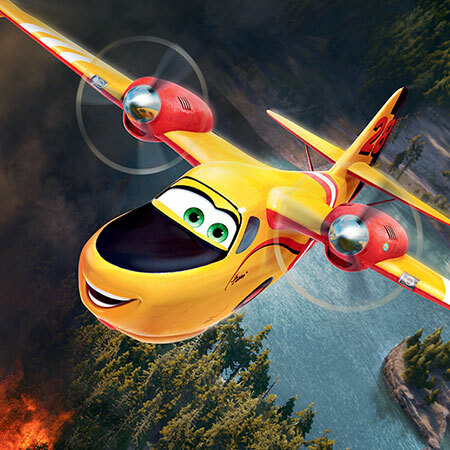 Outgoing and spirited super scooper Dipper is skilled at dousing angry fires. Blade Ranger, a veteran fire-and-rescue helicopter, heads up the Piston Peak Air Attack team. 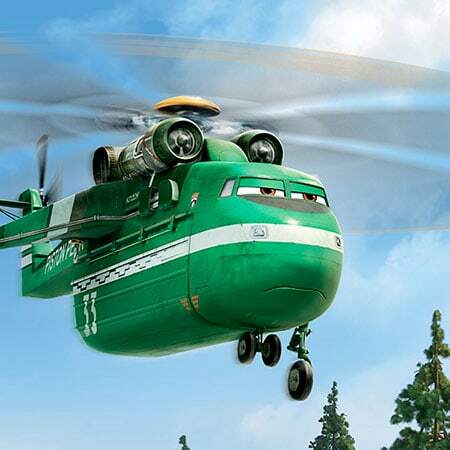 Windlifter is a heavy-lift helicopter who can hoist dozens of trees or a huge tank of fire retardant. 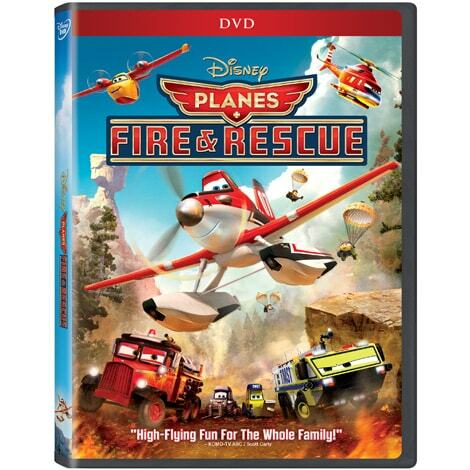 Help Dusty and the Air Attack team extinguish all the fires in Piston Peak National Park. Lightning McQueen competes in the first-ever World Grand Prix, but Mater gets caught up in a mix up as a hysterical international spy!